One local physician has combined her love of cooking, her long-term interest in nutrition, and her medical knowledge to create a culinary medicine practice. 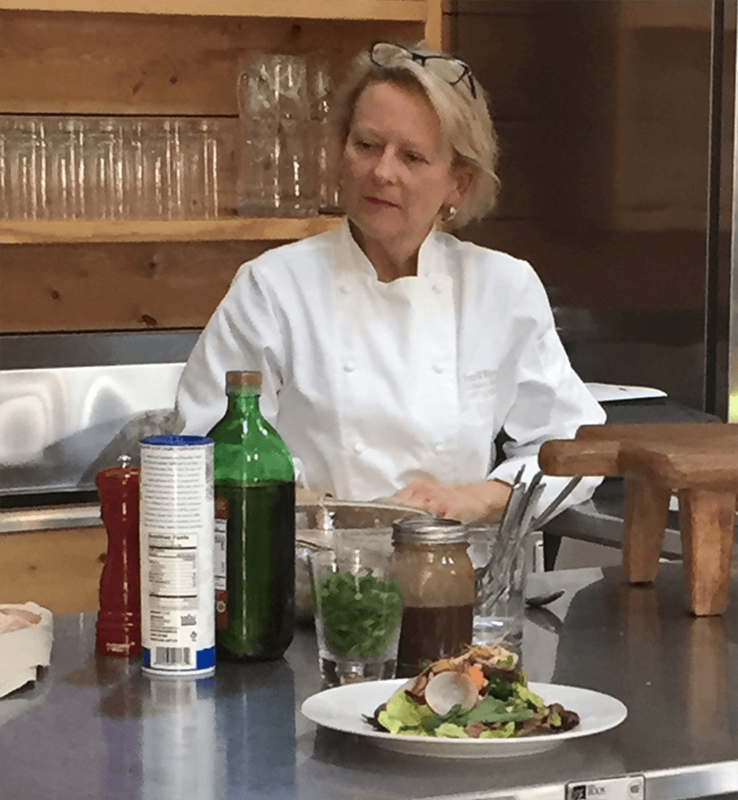 I sat down with Susan Warner, founder of Seasoned MD, to learn about this new field of culinary medicine and how we can apply it to our lives. Through her business Seasoned MD, Susan trains other physicians and medical residents. But she has some tips we can all use. If you are wondering what exactly is a Mediterranean Diet, here is Susan’s explanation. It sounds like we need to look at food in a different light and how it effects are health and well-being. This is Jennifer Chandler with The Weekly Dish. Eat Well! Seasoned MD was created to improve the health and well-being of the community through Culinary Medicine education to groups, medical practices, and businesses about disease and its prevention by evidence-based nutrition and how to plan and prepare nutritious, delicious food. For more information about Seasoned MD and Dr. Susan Warner, visit www.seasonedmd.com.